Like a warrior prepping for battle, I cranked the faucet on the sink of my apartment in Chiang Mai, Thailand and listened impatiently to the glugging sounds as tap water slowly filled my water gun’s reservoir. 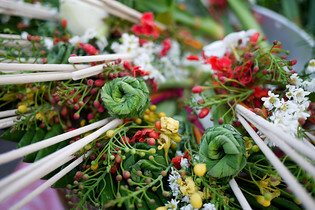 Day one of Songkran festivities were ramping up, (and a day ahead of schedule I might add!) and celebratory shouts for the Thai New Year bounced into my apartment from nearby streets. I’ll admit, I was psyched! 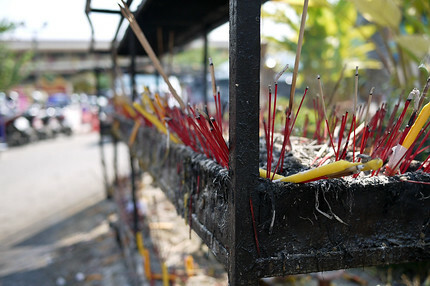 Every year, Thailand and the rest of the region, including Laos, Cambodia, Burma, and nearby parts of China, welcome in their New Year with water, prayer and rituals. 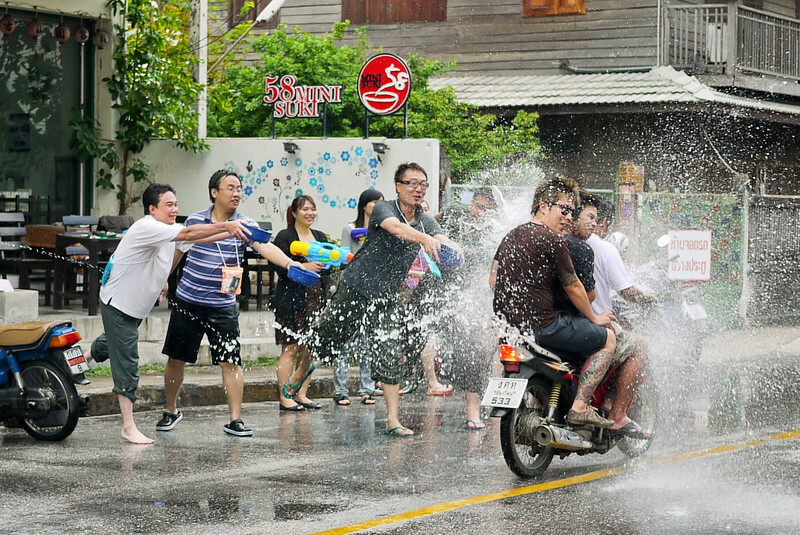 Songkran is the Thai version of this water festival and according to locals, there is no better place to experience the epic water fight than the streets of Chiang Mai (if you’re polling just me, I’d have to agree!). 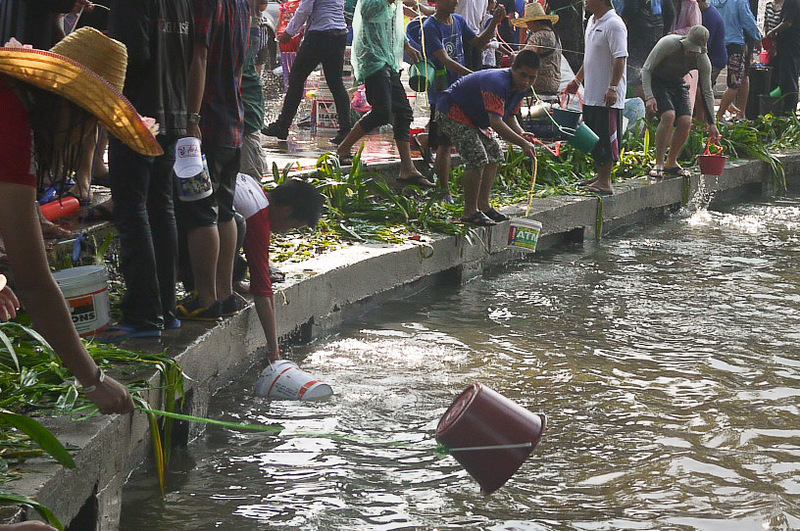 The water fight likely surged into such a big event because the several weeks leading up to Songkran are traditionally the hottest of the year and the tedious, energy-sapping heat triggers a lethargic stupor until the cool waters of Songkran promise a respite. 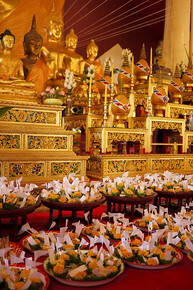 Chiang Mai in particular embraces Songkran with an intense and hearty enthusiasm I normally only reserve for, well, nothing…nothing I’ve been a part of in the United States reaches the fever-pitch of excitement and wackiness embodied in the three to five days of water fights and rituals. But to be fair to India, the most chaotic and wacky country on my travels, Holi, the Festival of Colors comes close to Songkran’s fevor, but falls short because whereas Holi takes place in the morning hours of a single chosen day, Songkran spans days and days of mayhem and water-themed mischief. I was clearly too dry at this point, but she was very kind about letting me snap the photo before being pummeled with water! Mayhem? You ask? Holy crap, yes to the mayhem. 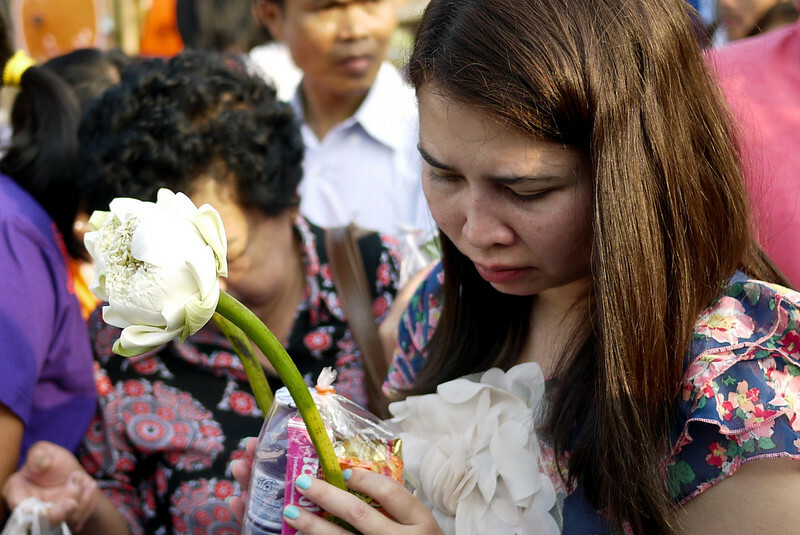 Thai New Year festivities propel the country into frenzied celebrations like damned water exploding from its constraints. And that first day? 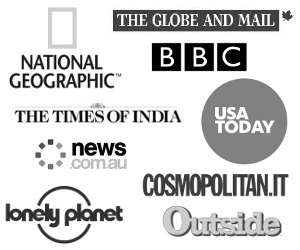 Man, I was just itching to be a part of it. With my water gun finally full and slung cross-body-warrior style (so I could easily whip it out when water-assaulted on the streets), I set out toward friends already partying at a nearby gate on the moat surrounding the inner city. My dry clothes lasted mere moments before a pickup truck filled with Songkran revelers passed and they laughingly flung buckets of ice cold water toward me while I reciprocated with a well-aimed stream of water right to the face. Further down the road, hoses worked as substitutes for the short-ranged water guns. Children danced into the streets with sloshing buckets aimed in my direction, they darted and dodged from my water gun, hoping my Western sensitivities would save them from a thorough soaking but secretly relieved when I unleashed a torrent of water into their fleeing back. Hours flowed by as I joined the throngs of Thai revelers treating the tourists to a taste of the city’s joyful welcoming of the New Year. The water flowed non-stop and if a barrel of ice-water wasn’t close, the moat water nearby worked as a stand-by and long strings tied to the buckets were the perfect dipping mechanism! Clay and talc handprints adorned many faces, and music throbbed out from car speakers as traffic moved at a creeping pace around the outer moat road. These three girls put some real effort into flinging their water buckets as far as possible! Dan from Canvas-of-Light.com and Lindsay pose for a photo with some help from a fellow reveler in an awesome photo-bomb of Songkran-ness! The huge, citywide (and country-wide) water fights last several days at the very least, with the first revelers hitting the streets each morning after 10am and finally holstering their water guns and buckets for the night somewhere around 6pm. The hours on the streets are filled with shouted “Sawat-di pi mai” greetings, or rather Happy New Year wishes, between the water fights and joyous laughter permeated the city. 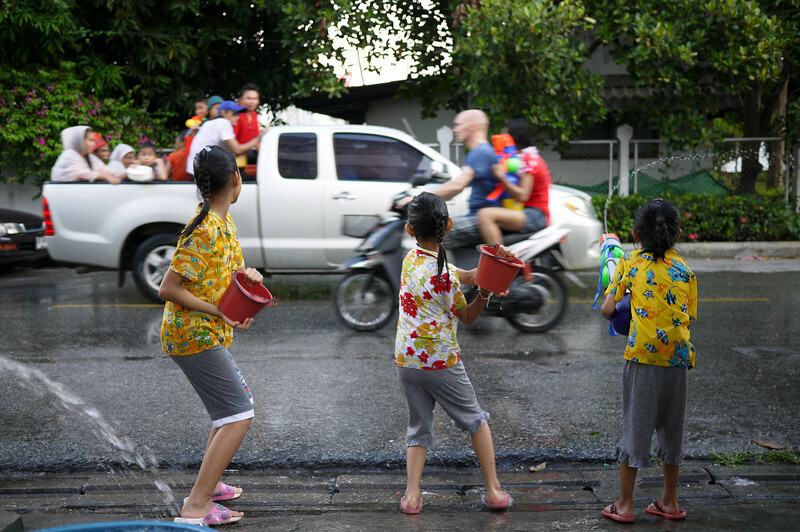 The other side of Songkran, though, the part that actually inspired the huge water fights in past centuries, uses this holiday to pay respect to elders and monks and take more solemn and mindful acknowledgement of a fresh new year. 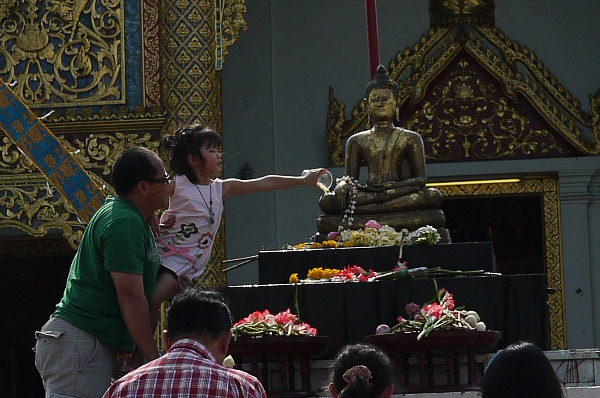 The Buddha statues from temples all over Chiang Mai are paraded down the city’s streets and revelers take pause from their festivities to gently toss fragrant and cleansing waters onto the Buddha statues. 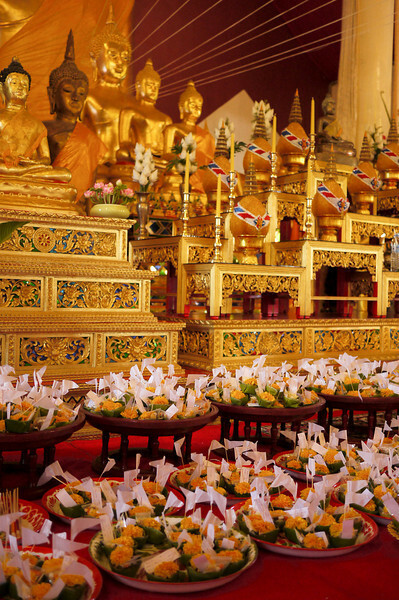 The stationary Buddha statues are also cleansed during Songkran and this fragrant water, now blessed from having touched the Buddha statues can be used to give good fortune to elders and members within a family. The monks are the only ones mostly immune to the enthusiastic pummeling of water, and even then it’s a mere suggestion, not a mandate. If a monk is accidentally caught unexpectedly in the crossfire between revelers they often crack a grin too and good-naturedly accept the fact that being out in public during Songkran means you will get wet. Festivals are some of my favorite parts of traveling—with an absolute passion I love the theatricality of celebrations and festivals in other parts of the world…they offer direct gateways into the culture either as a curious observer, or, as is much more often the case, I am invited and welcomed into the moment, welcomed to share in the experience and the culture if only for a day or a week. 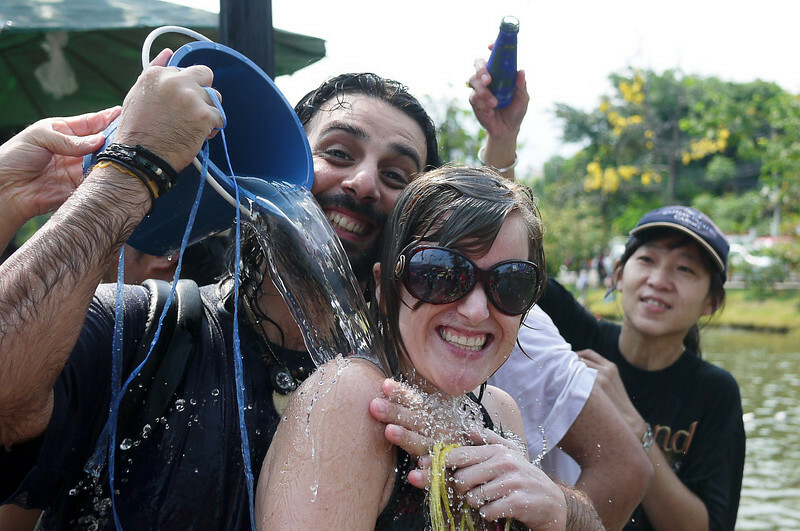 Songkran in Chiang Mai is unforgettable; so often I found myself thinking “my god, we could never do this in the United States!” And that precise thought circled my head throughout the five days, yet I still hoisted my water gun each morning and set off into the town. 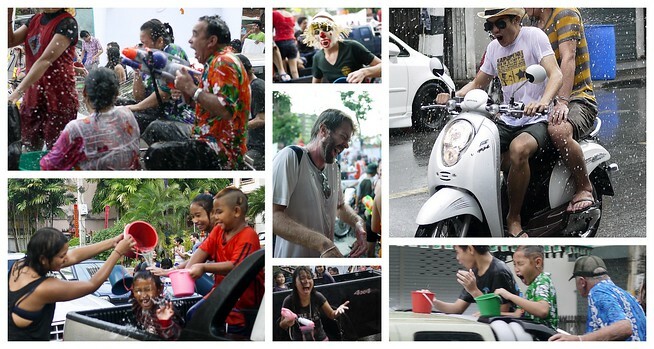 Songkran’s infectious revelry slowly seeped into my psyche until the perpetual grins of enthusiasm on the faces around me were mirrored on my own face. The festival is a wacky and odd tradition in many ways, and by the end I was so very, very ready to walk out my door without the fear of facing buckets of icey water hurled toward my face, but there were moments of absolute pure and childlike joy mixed into those days as I washed away the worry and fear and lived completely within the moments, alive and joyous and so happy for opportunities and the notion of a clean and fresh start to my coming months. Check out the full Songkran Chiang Mai 2011 photo gallery for more fun water-fight photos and a whole lot more of the alms giving ceremony with the monks. When: April 13th through the 15th each year are the official Songrkan dates, but festivities in Chiang Mai typically run at least one day before and after! 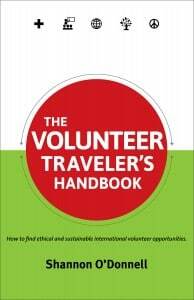 If you’re in a nearby country check the dates as they can differ from Thailand. Where: Songkran is celebrated throughout Thailand, with similar water festivals in Laos (Bpee Mai) and Burma (Thingyan). Chiang Mai is lauded as one of the best places to experience Songkran because the city is small enough to remain manageable but still has a huge moat for all of the water fun and the spiritual side too. Safety: Do not ride your motorbike unless you absolutely have to do so. You will get sprayed in the face over and over again and it’s incredibly unsafe on the roads during this holiday. Hundreds die every year, a friend was minorly injured in a motorbike accident on the last day of Songkran, so be safe! Extra Tips: Water will permeate every single thing on your person, that includes your waterproof bag with your cell phone and camera. I decked my camera out in plastic, tape, more plastic, more tape…and it still got soaking wet (but fixed with three days in a bowl of dry rice). 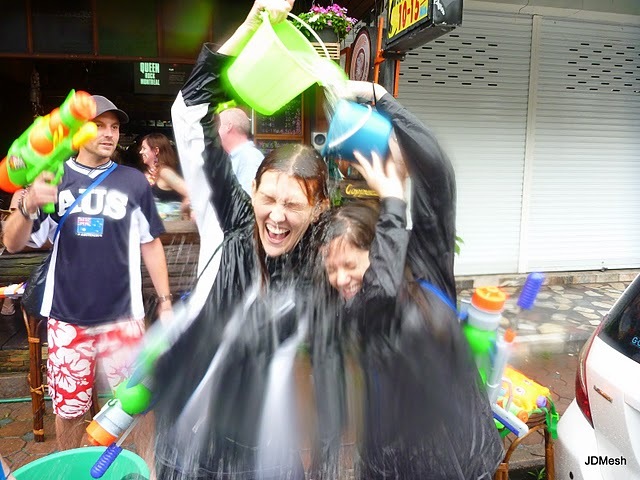 The best way to sum up Songkran was something I read as I prepped for the holiday, the gist: Songkran doesn’t care if you don’t want to get wet. Songkran doesn’t care if you have your fancy-schmancy camera in your hand. 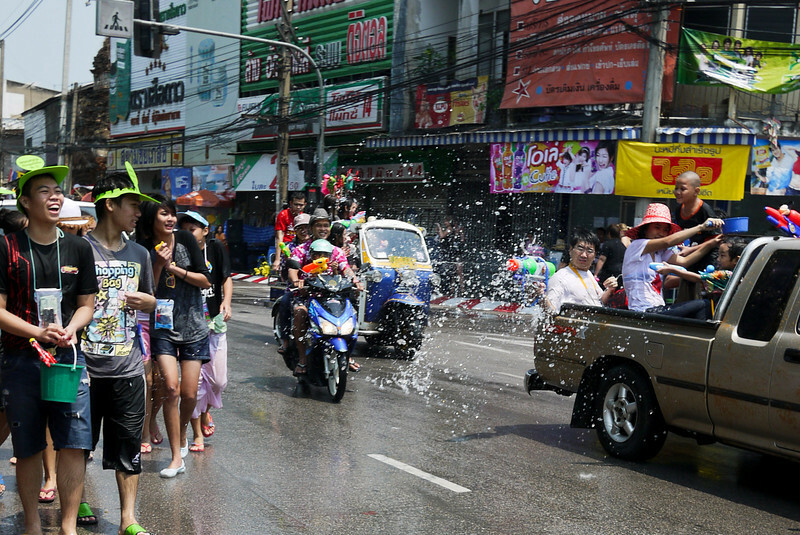 Songkran doesn’t care if you run. You. Will. Get. Wet. Hi, nice to give your blog a perusal especially after a disappointing trip to Bali recently after my 1st trip there 20 yrs ago. Now looking for a new paradise..
For serious!?! That would be amazing :) Hehe, I am going to start plotting and planning ways to make it happen! We were in Bangkok for Songkran last year. It is still one of thehighlights of our trip. So much fun! and like you say ‘you.will.get.wet’!! I love your photos-we didn’t take too many because our camera got too wet on the first day and we had to try and dry it out in front of the air con that night!! What a fun celebration! Reminds me of the “culecos” at Carnaval in Panama, but this looks like a much grander scale. 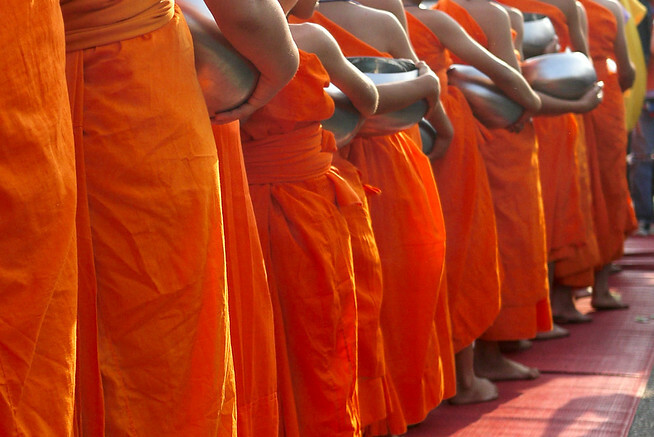 Beautiful photo of the monks in the bright orange. Looks like a wonderful experience! Like you stated I have never seen anything like it in the states. Great to see that even the monks understand the possibilities of being out and getting wet. Though I think they probably want to join in as well. It’s normally so hot that time of year that I bet the monks are quite content to get a little cool water, as you said :) It’s a lot of fun and most people approach the week with great humor and lightness! Kind of what celebrated in india as “HOLi”..though in holi,people use dirty colors to fulfill some dirty mind hidden agenda….but it still a lot of fun….but this one look too cool….would luv to attend it once!! 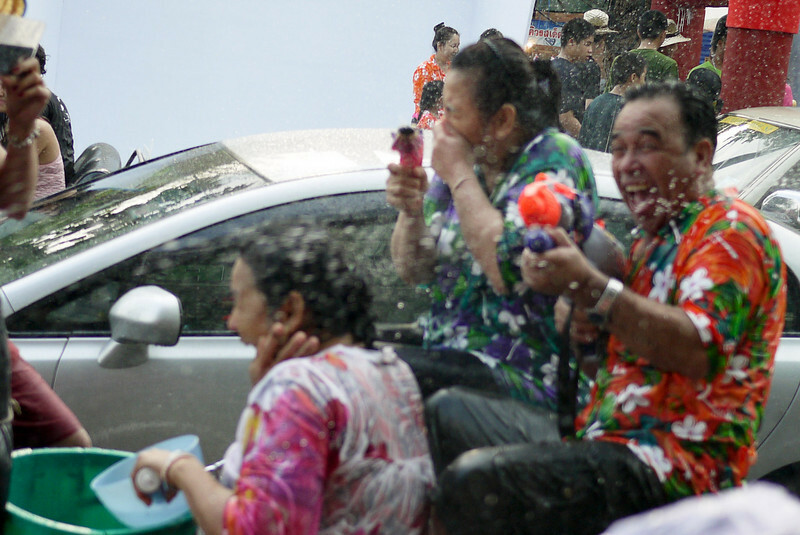 Every time I read about songkran it always sounds like so much fun, definitely something I want to experience at least once. I also loved reading about the spiritual side to the festival. I too would like to attend the next one. Are you allowed to wear a wetsuit? <– wuss. deal then that means you need to plan on booking a ticket to CM next spring! Wearing a wetsuit, stomping around in garish mismatched flippers and screaming “AAARGH” through a snorkel as people attacked me from all sides…..yes, somehow this feels like the kind of thing that might happen to me. And – 25 bhat? That’s like….hold on…..that’s *twelve thousand dollars*! Awesome. For a second there I thought you were going to stump up some laughable sum of money, but you really came through for me there, Shannon. Gorgeous photos! I’d love to see it in person! 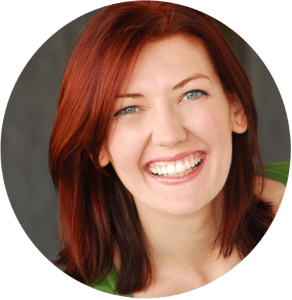 Thanks for sharing the joy! Hah! 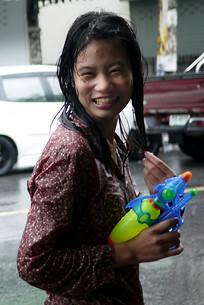 Yes, we both splurged on the big super-soakers so we would have maximum effectiveness on the streets of Chiang Mai :) The professional photographers in our midst managed to snap shots with only minor issues by wearing a huge poncho and a special rain cover for their cameras, they still don’t respect you much, but it helps in case you make it there next year!